Shearings Leisure Group has been bought from its management team by Lone Star Funds, a US private equity firm, previously a minority investor. The Wigan-headquartered company has also completed the acquisition of specialist holiday business Equalmatch. The company said that the transaction, which will bring the property and operating companies together under common ownership and management control, would create greater flexibility in the group's operating model. This change to the ownership structure sees former Travelodge chief executive and chairman Grant Hearn, already a non-executive director, take over as chairman. Hearn also has non-executive director roles at retailer Poundland and Scandic Hotels as well as being chairman of another Lone Star-owned business Amaris Hospitality. 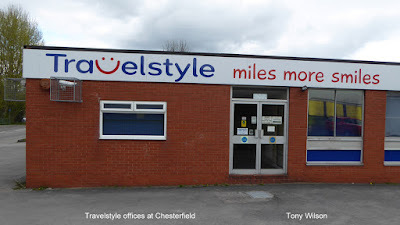 As part of its long-term growth strategy, Shearings has also completed the acquisition of Chesterfield-based specialist holiday operator Equalmatch, which operates the Travelstyle and UK Breakaways brands. Equalmatch is a major UK coach tour operator, carrying more than 100,000 holidaymakers every year. Shearings said that the deal consolidates its position as one of Europe's largest specialist holiday operators. 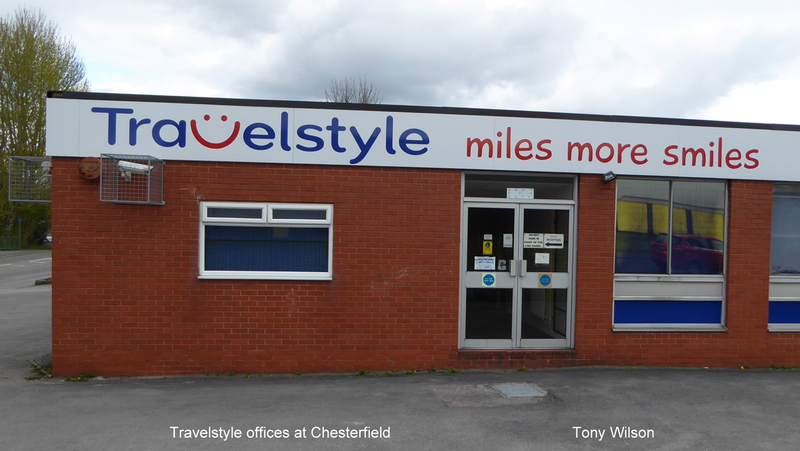 It added that the acquisition would complement its fast-growing National Holidays business by expanding its regional presence in the UK. Meanwhile, Shearings revealed that earnings before interest, taxes, depreciation and amortisation climbed by 30 per cent to £9.1m in the 12 months to December 2015. During the year, the group carried 1.1 million passengers, up by 2 per cent on the previous year, and increased revenues to £201m from £200m in 2014. The group also made a pre-tax profit of £5m compared to a loss of £900,000 last year and had positive cash of £1.4m at the end of 2015 compared to net indebtedness of £4.5m at the end of 2014. 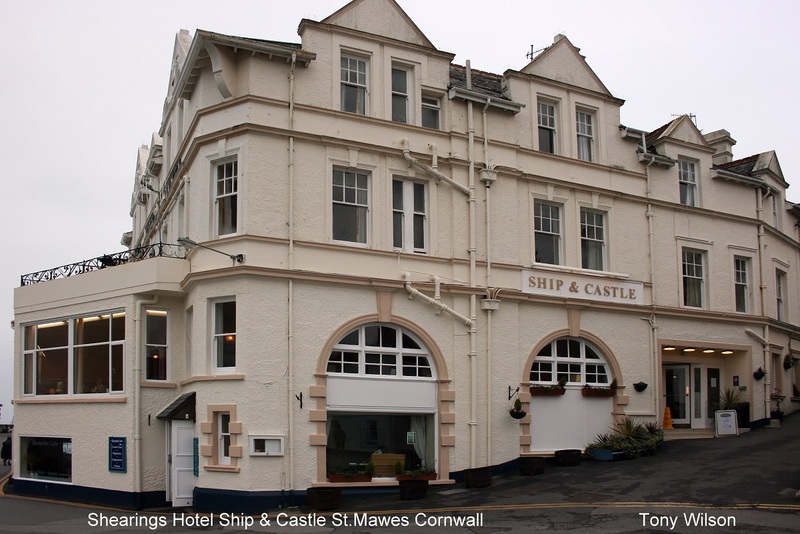 The group has also continued to invest in its infrastructure with increased spend on hotel refurbishments of £4.6m compared to £3.6m in 2014 and the largest ever UK order of Mercedes Benz Euro 6 coaches with 46 new, high-specification vehicles joining the 240-strong fleet this month compared to 38 in 2014. 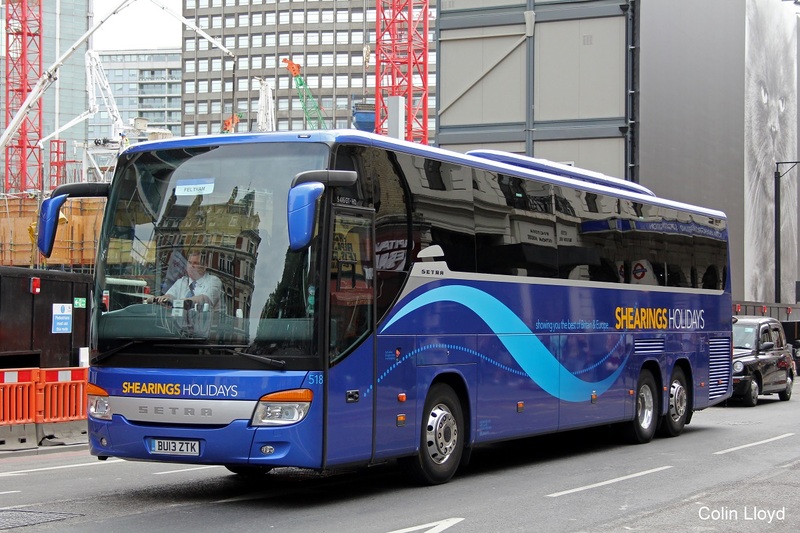 Shearings said that strong demand for its UK holidays, together with margin improvements and operating cost reductions, contributed to the record performance. Denis Wormwell, chief executive of Shearings, said: "This was another landmark year for the group, with a fourth successive year of improved financial results, continued investment in the business, new ownership and our first business acquisition since 2005. "With the backing of a long-term investment partner, our best ever line-up of holidays and hotels, a well-invested estate and fleet and the loyalty of our fast-expanding over-50s audience, we're in the ideal position to continue growing our presence and position as the leading escorted tours operator."